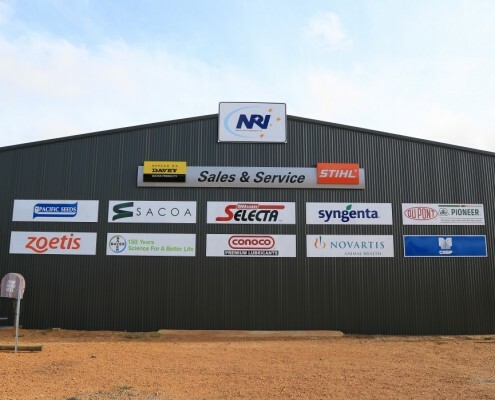 Our purpose built agricultural supplies store and facilities in Kojonup demonstrate our commitment to the community and showcase our broad range of products and services. 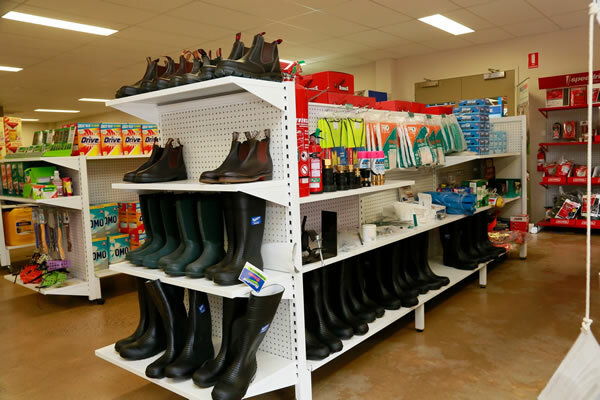 Commissioned in early 2012, our store provides customers with the ultimate in farm merchandise shopping and agricultural supplies. 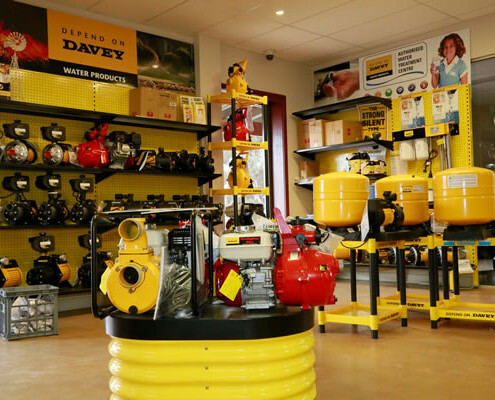 The store design and layout is based on 28 years experience, customer feedback and the combined expertise of our partners and our team of staff. 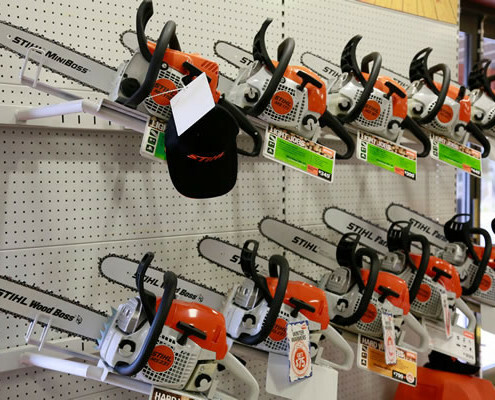 The shop is a fully functional site that includes a myriad of helpful features. 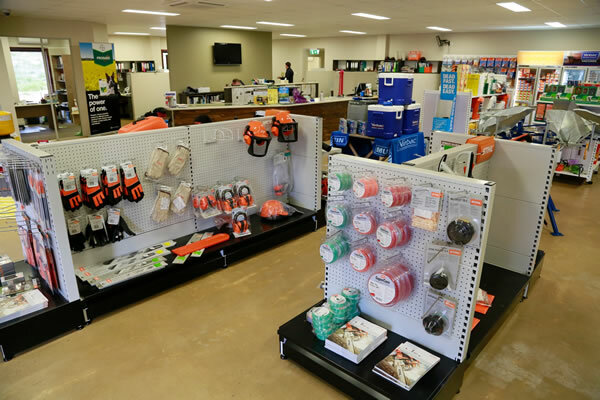 Our store is located at the corner of Thornbury Close and Blackwood Road Kojonup. 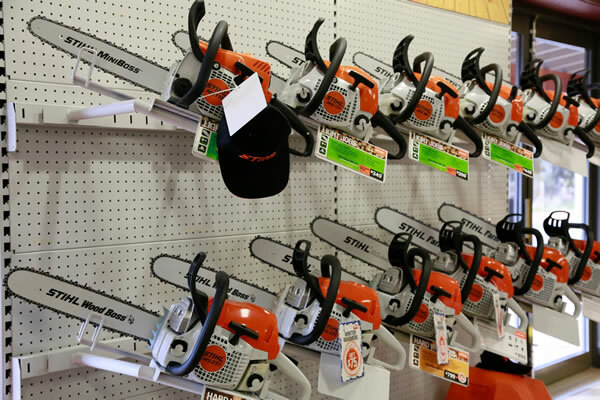 Scroll down or click here to see a map with our store location. 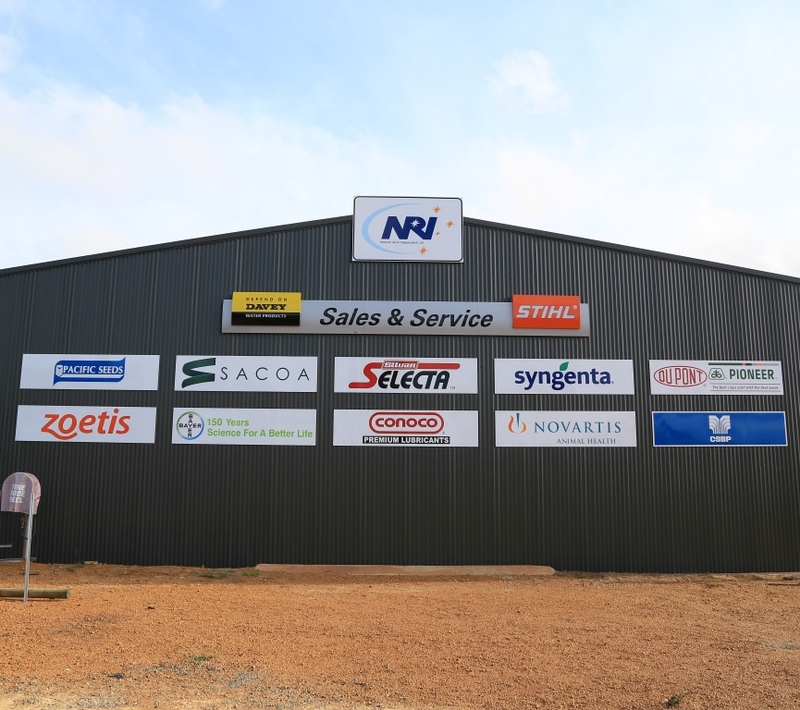 We built the shop and facilities with an eye to the future. The store design and layout is based on 28 years experience and the combined expertise of our partners and our team of staff. We aim to make it easy for customers and for our staff. 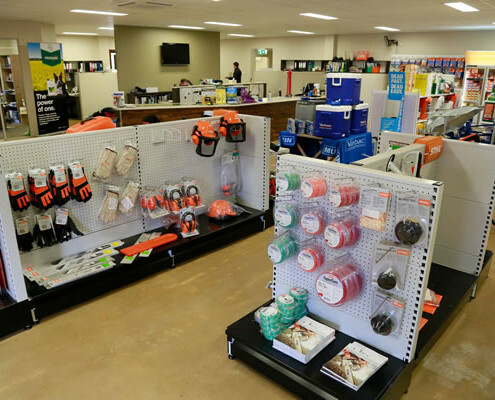 A large display area makes the shop uncluttered and products easy to find. 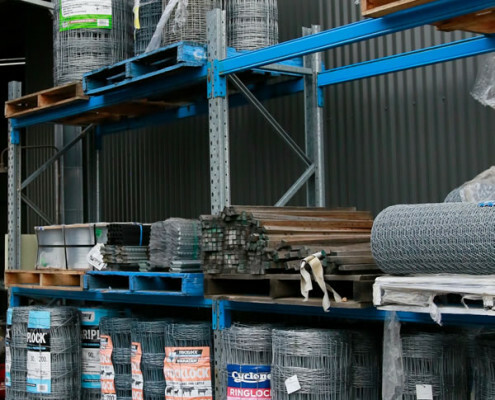 We aim to have stock available when you need it. 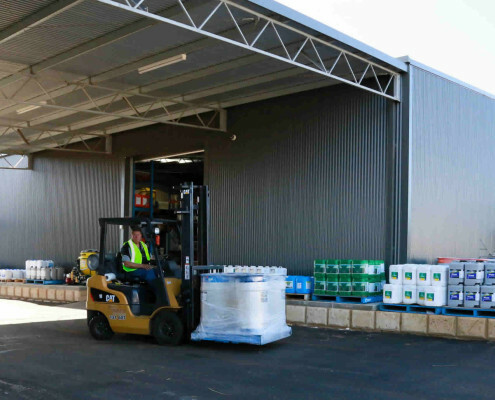 Ample parking and loading no matter what type or size vehicle (the store and facilities are spread over 1 hectare). 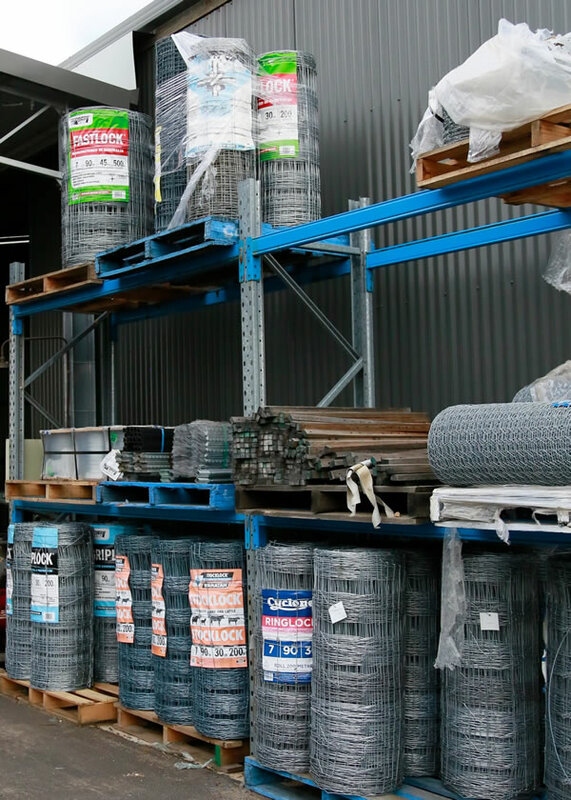 Our undercover loading area is two lanes wide with 4 metres of overhead clearance and access from both directions. 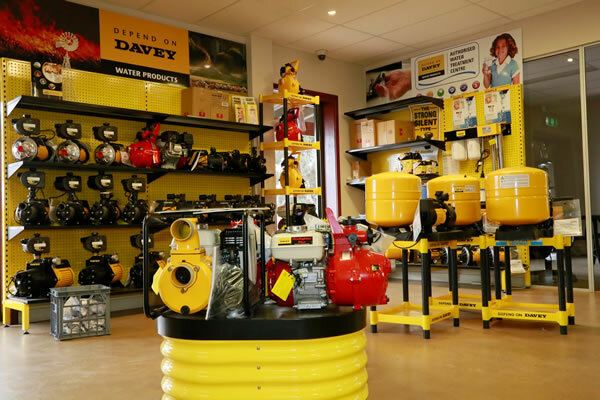 Purpose built mechanical workshop with pump performance tanks. We have a state of the art meeting room with chairs and tables available for clients to meet with their business associates or discuss their needs with our expert team of partners and staff. 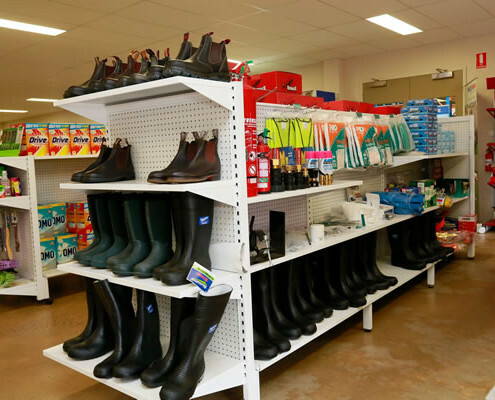 We see our shop as a commitment to the communities we serve.